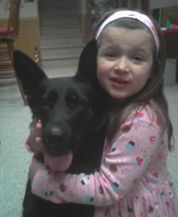 From Police K9 to therapy dog there is no other breed that matches the versatility of the German Shepherd Dog. Our dogs are trained and titled in Schutzhund (IPO) and or Protection Sports Association (PSA). 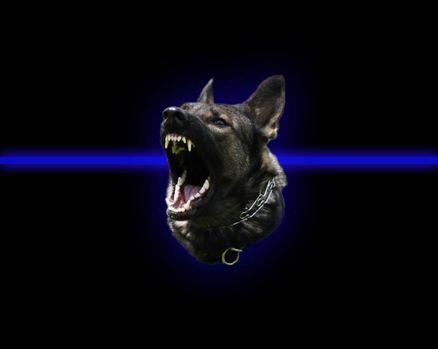 We have the opportunity to work our personal dogs with several Police K9 units where we can train a variety of situations that are not available in sport training. Sound temperament and a clear head is essential to our breeding program. Our dogs live in our house with my family. Our kennel name Bojovnika is Slovak for "The Warrior". In the tradition of the Japanese Samurai warriors, the Bushido was a strict code of ethics and principles that the Samurai lived by. 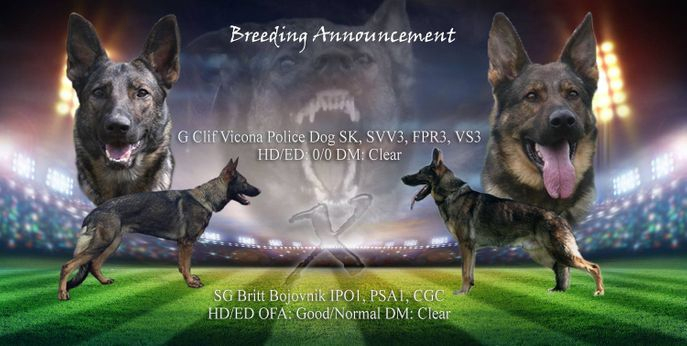 We At Bojovnika K9 see many of these ethics within the German Shepherd Dog.